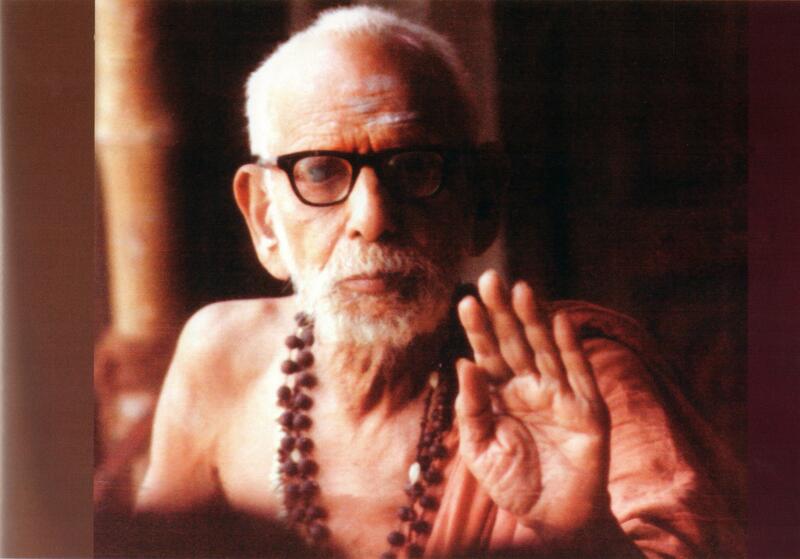 He is known by his devotees as Paramacharya, Mahaswami or Maha Periyavaa. Over 20 years ago, I had the opportunity to see this Great Divine Soul and seek his Blessings just before I went for an important surgery. Those who have experienced his grace and his presence continue to let others know about him. 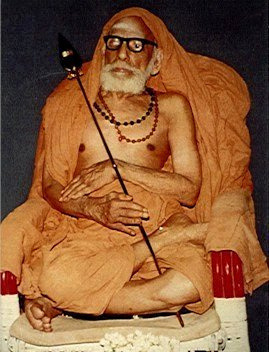 On the 8th of January 1994, the great Paramacharya attained Mahasamadhi after completing His Supreme Janma of a hundred years as Mahaswamy Shri Chandrasekharendra Saraswati Swamigal. The great grand-daughters of Padma Shri MS Subbulakshmi sang ‘Maithreem Bhajata’ before the Indian Prime Minister Shri Narendra Modiji. Below are a set of videos on the Mahaswamy’s Janma as Shri Chandrasekharendra Saraswati Swamigal .